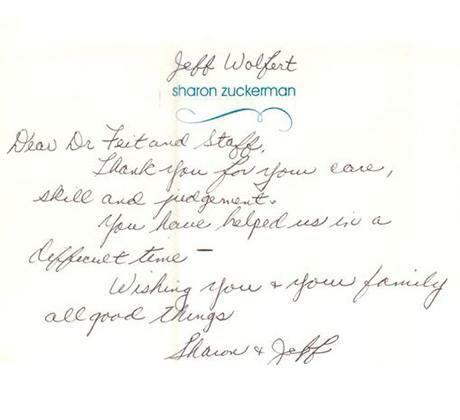 Dr. Steven Feit and the rest of our team always appreciate it when our patients take the time to leave a review and talk about their experiences with us, and below, you can click the links and read all about them. As you’ll see in story after story, we consistently exceed expectations and give our patients every reason in the world to smile. We’re sure our reviews will tell you everything you need to know about our dental office! 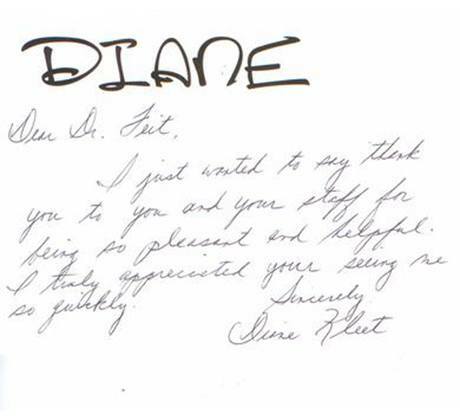 Have you recently visited Dr. Feit? If so, then we would love to hear from you! Your review will not only help improve our dental office, but it will also provide valuable information for other patients still looking for a dental care! To leave a review, simply click on the link below. 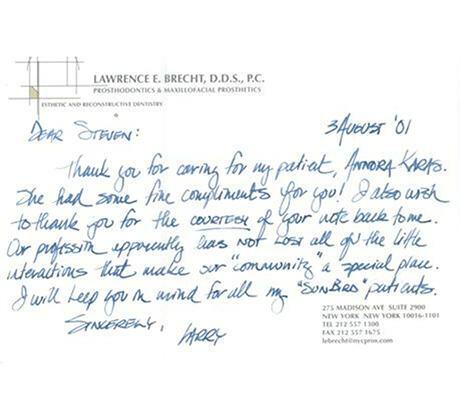 Thank you for your perseverance and dedication to my case, which I know is a perfect storm of complicating factors and special considerations. I’m glad that we finally came to a workable solution. Thank you, again, and happy New Year to you & the entire office! I just wanted to say thank you to you and your staff for being so pleasant and helpful. I truly appreciated your seeing me so quickly. 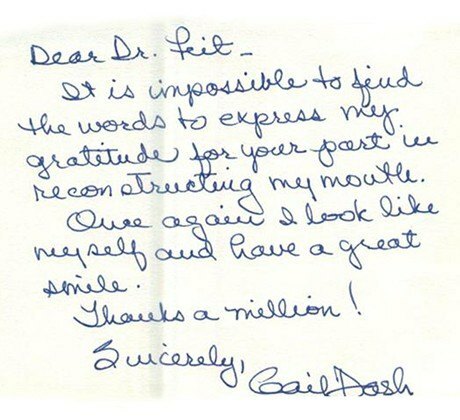 It is impossible to find the words to express my gratitude for your part in reconstructing my mouth. Once again I look like myself and have a great smile. Thank you for caring for my patient, Annora Karas. She had some fine compliments for you! I also wish to thank you for the courtesy of your note back to me. Our profession apparently has not lost all of the little interactions that make our "community" a special place. I will keep you in mind for all my "Sunbird" patients. Thank you for your care, skill and judgement.